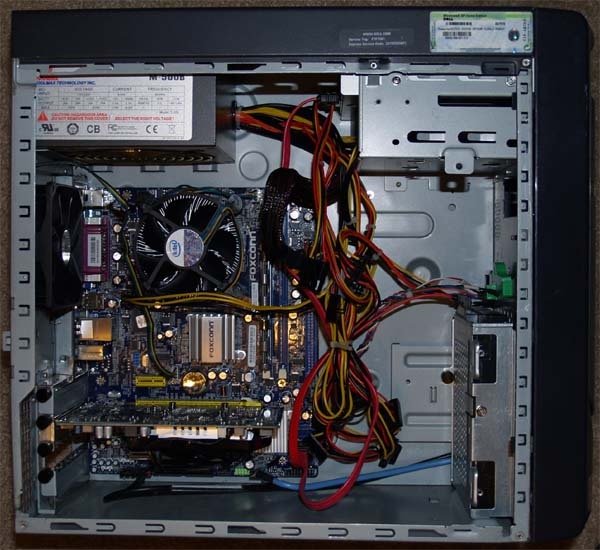 We are now in Halford in Warwickshire at a customers to repair a non booting Toshiba laptop computer. Update to rectify this we went to the last system restore point which gave us a working computer, then reinstalled the windows updates one at a time with a reboot each time to make sure still working. 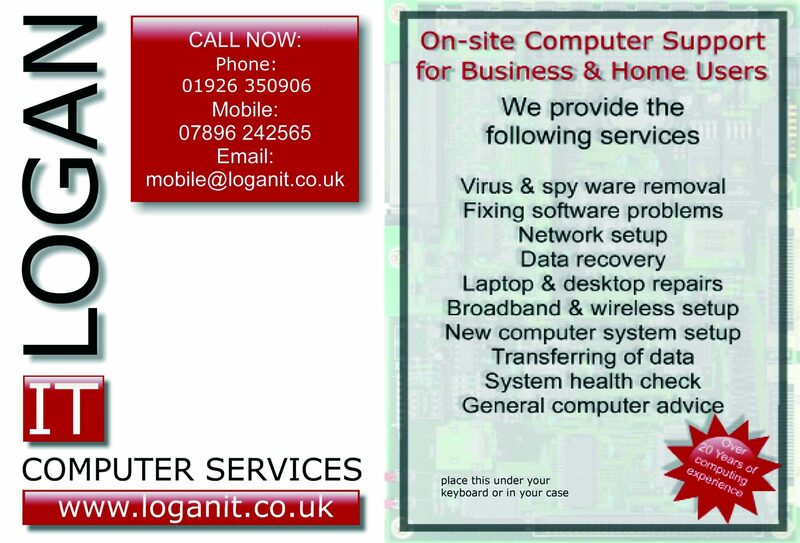 Good morning today we are at a customers in Newbold on Stour performing computer maintenance which includes upgrading the antivirus to the latest version, adding Email accounts and setting up Skype.